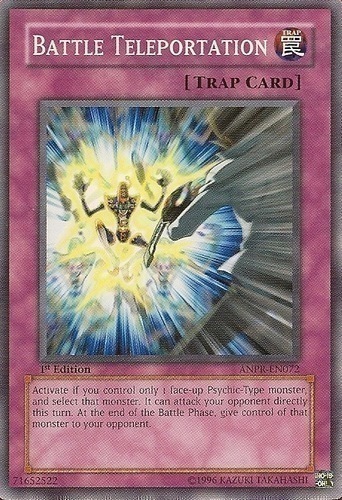 Activate if you control only 1 face-up Psychic-Type monster, and select that monster. It can attack your opponent directly this turn. At the end of the Battle Phase, give control of that monster to your opponent.